So you’ve moved into your brand new apartment in metro New Orleans. Now what? You unpack, stock the kitchen, hang some pictures, and you’re all set, right? Wrong. There are a few safety features and measures to make sure you have and take in order to be prepared for any unforeseen danger. Chances are you may never need to use them, but if you ever do, you’ll be thankful they’re there. Peepholes – It’s very important to see who’s on the other end of the door, especially if you’re not expecting company. Verify that your door has a peephole installed, and if it doesn’t or if it looks like it’s been tampered with at all, alert the landlord or property manager immediately. First Aid Kit – Accidents happen, especially in the kitchen or around steep stairs, or perhaps if you’re just prone to clumsiness. Having a first aid kit handy when life gets a little rough can be an asset in situations that don’t warrant a trip to the emergency room but necessitate more than a Loony Tunes band aid. Pets – Besides their comedic value and healing powers, pets – especially dogs – can ward off intruders. A thief is much less likely to attempt breaking and entering if there is a loud animal protecting your property. 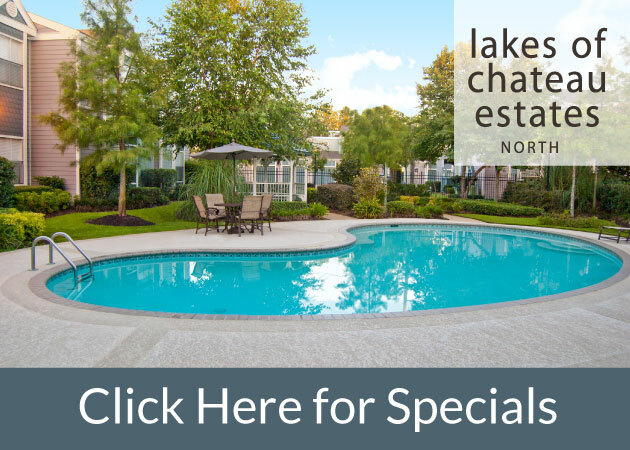 Luckily, 1st Lake Properties offers apartments that are pet-friendly if you decide to get a pet, which can be an added source of comfort in a single occupancy living space. Fire Safety – Be aware of where your smoke detector and fire extinguisher is and that they are functioning properly. It’s also to your benefit that you actually know how to work a fire extinguisher, in the case that you ever need to use one. Familiarize – Not only is it polite to get to know your neighbors, but they can also be a resource in times of need, like if you get locked out and need to use the phone, or to look out for each others’ safety. In addition to knowing your neighbors and having their phone numbers, it’s important to keep emergency numbers in close range like the nearest police station and hospital.